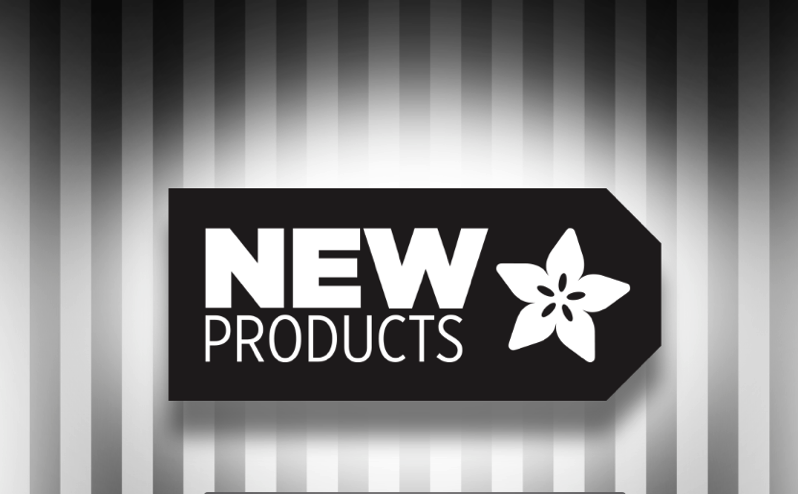 New Products 4/11/19 Featuring #Adafruit AirLift #ESP32 #WiFi #BreakoutBoard! 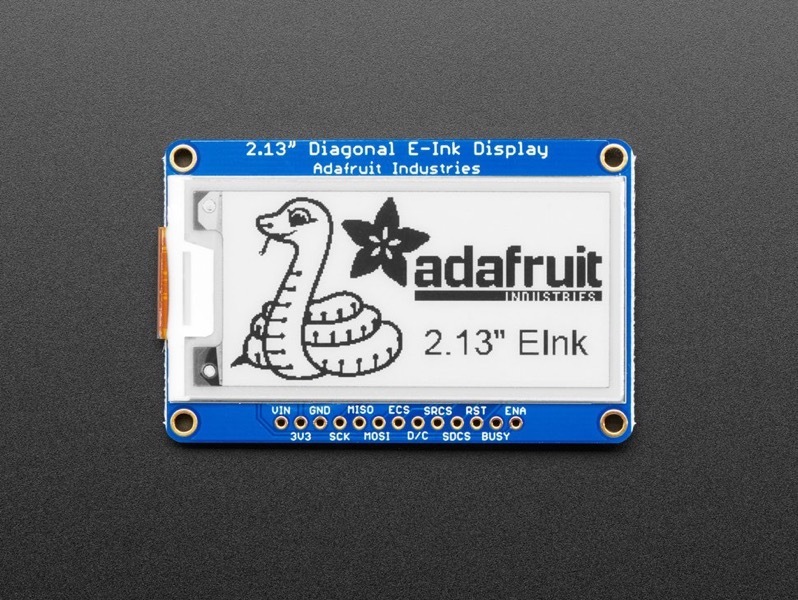 @adafruit « Adafruit Industries – Makers, hackers, artists, designers and engineers! DIY USB Cable Parts – Straight Micro B Plug: f you love DIY cable-rigging, then these USB adapters are right up your alley! Making custom USB cables has never been easier. 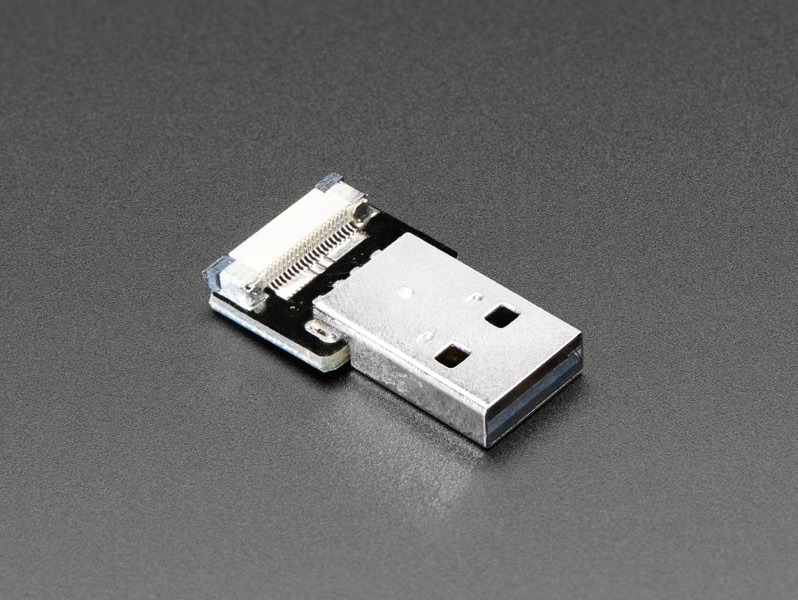 Just grab one of our ribbon cables, then swap and switch any of our USB adapters on each end using the flex cable clips. There are options a-plenty! 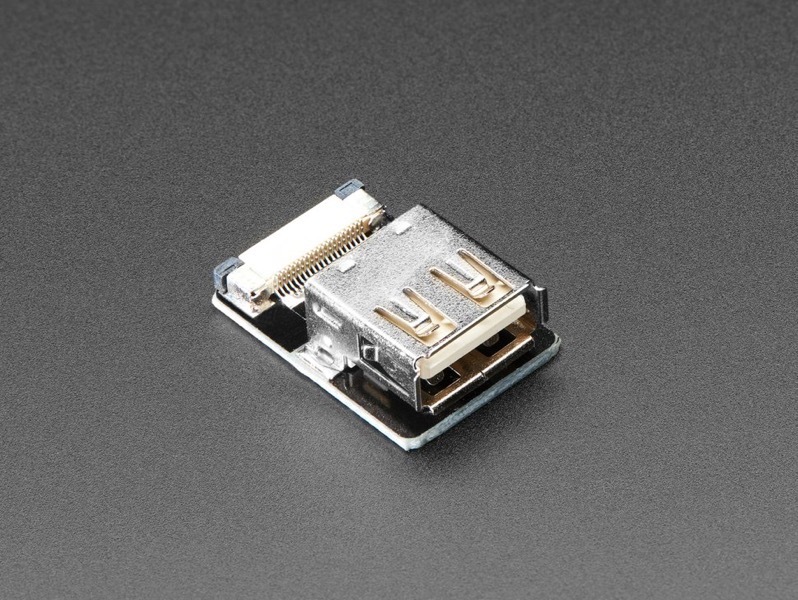 DIY USB Cable Parts – Straight Micro B Jack: If you love DIY cable-rigging, then these USB adapters are right up your alley! 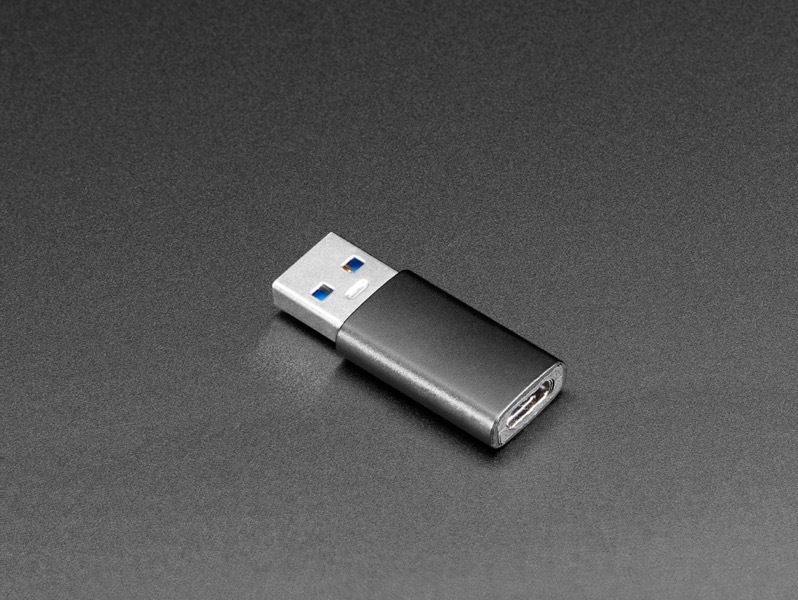 Making custom USB cables has never been easier. 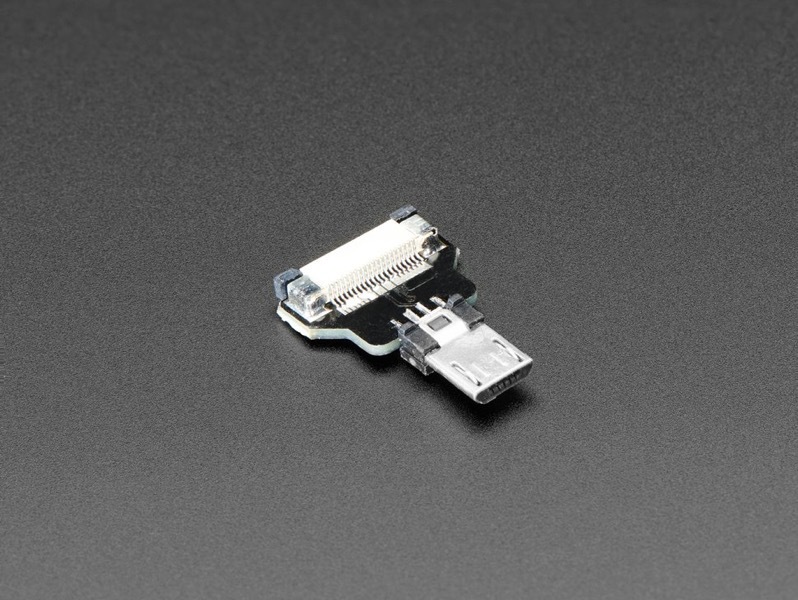 Just grab one of our ribbon cables, then swap and switch any of our USB adapters on each end using the flex cable clips. There are options a-plenty! 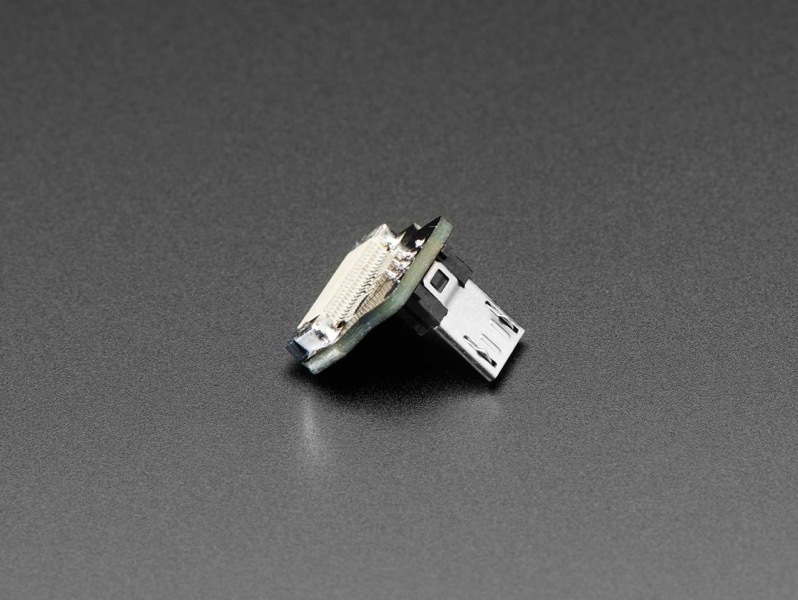 DIY USB Cable Parts – Straight Type C Plug: If you love DIY cable-rigging, then these USB adapters are right up your alley! 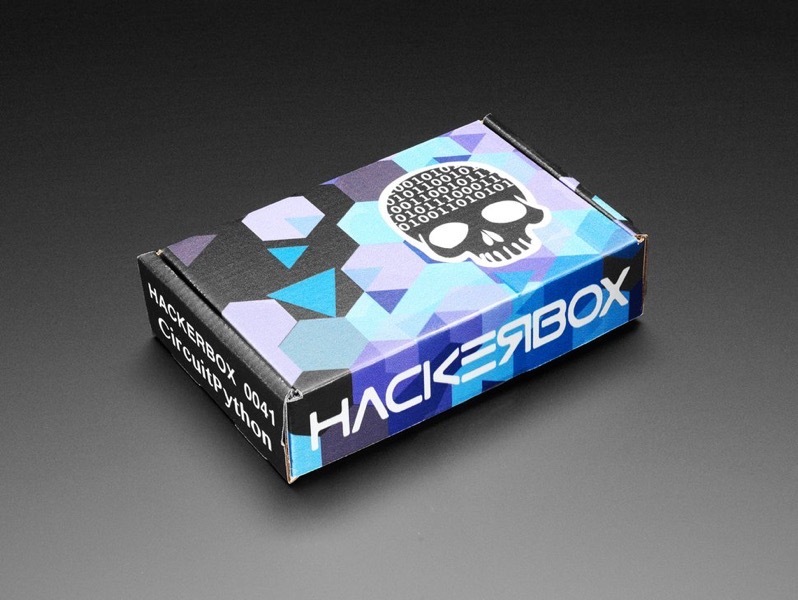 Making custom USB cables has never been easier. 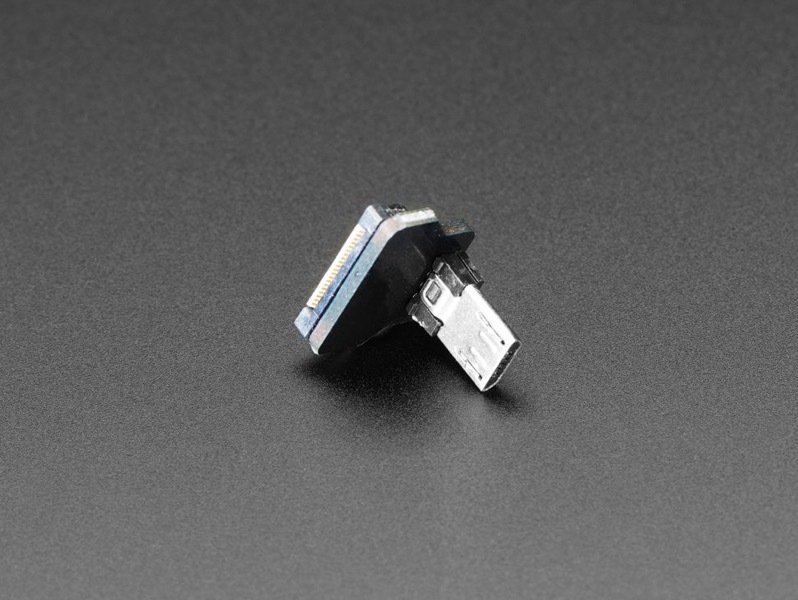 Just grab one of our ribbon cables, then swap and switch any of our USB adapters on each end using the flex cable clips. There are options a-plenty! DIY USB Cable Parts – Straight Type A Plug: If you love DIY cable-rigging, then these USB adapters are right up your alley! Making custom USB cables has never been easier. 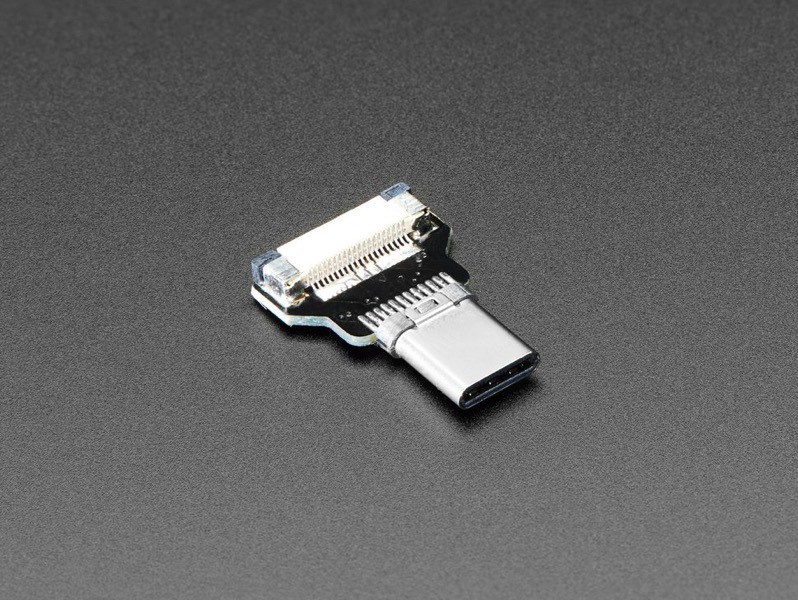 Just grab one of our ribbon cables, then swap and switch any of our USB adapters on each end using the flex cable clips. There are options a-plenty! DIY USB Cable Parts – Straight Type A Jack: If you love DIY cable-rigging, then these USB adapters are right up your alley! Making custom USB cables has never been easier. Just grab one of our ribbon cables, then swap and switch any of our USB adapters on each end using the flex cable clips. There are options a-plenty! DIY USB Cable Parts – Right Angle Micro B Plug Down: If you love DIY cable-rigging, then these USB adapters are right up your alley! Making custom USB cables has never been easier. 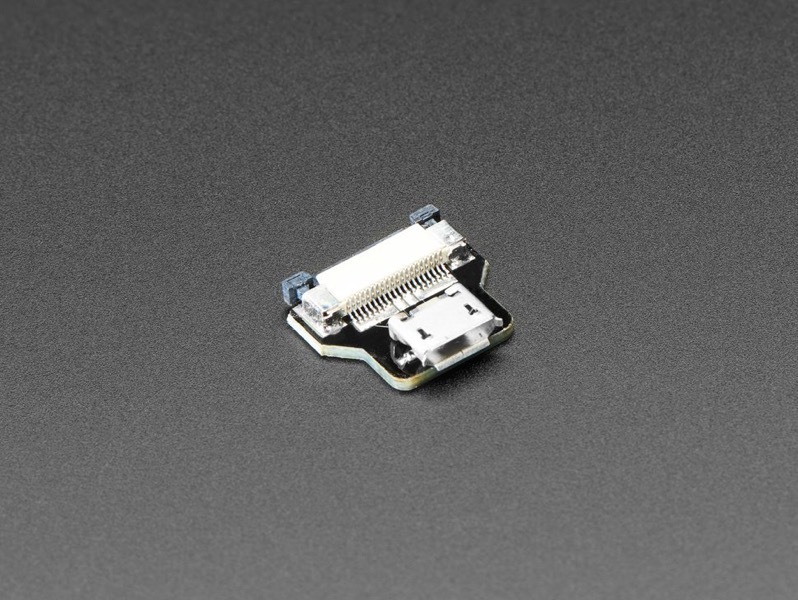 Just grab one of our ribbon cables, then swap and switch any of our USB adapters on each end using the flex cable clips. There are options a-plenty! 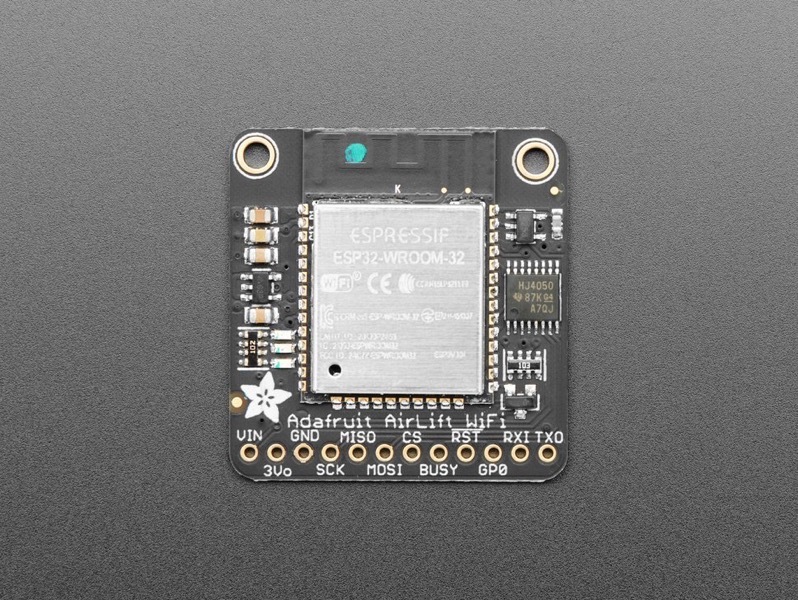 Visit www.adafruit.com/new for more info.